1. The product is new type of Gemini quaternary ammonium salt ,it adpots green environmental protection method synthesis ,with good water solubility . 2.It can reduce interfacial tension in short time and it efficiently improve oil production rate with less quantity . 3.No irritant, no obvious irritation to the skin, is a non-restrictive product . Product Usage : the product is widely used in drilling fracturing, and the interfacial tension can reach 10-3mN/m under low concentration. Shandong E.FINE pharmacy CO.,LTD The company established in 2010 is a professional manufacturer on research, development and production of fine chemicals, Pharmaceutical Intermediates and Feed Additives. The company locates in Linyi where there is Lin-pan Oilfield, covers an area of 66666 square meters. Our company as a Hi-tech enterprise, has strong technical force, and own independent research team and R&D Center in Jinan University. 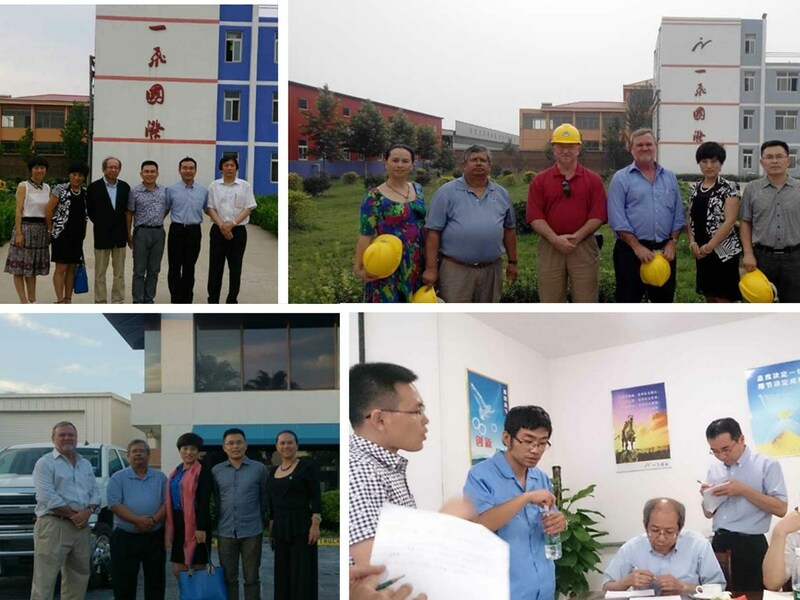 We have close cooperation with Jinan University, Shandong University, Chinese Academy of Sciences and other universities. Customized made high-tech products and Tech-transfer are also parts of our business. 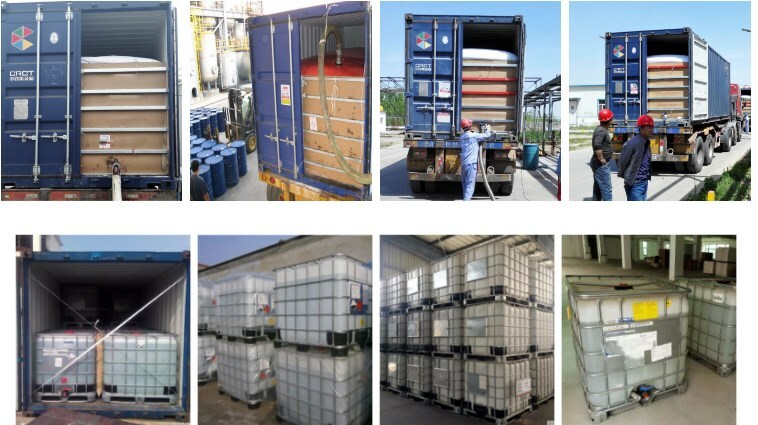 Our products are divided into three parts: food & feed additives, pharmaceutical intermediates and Oilfield auxiliaries. 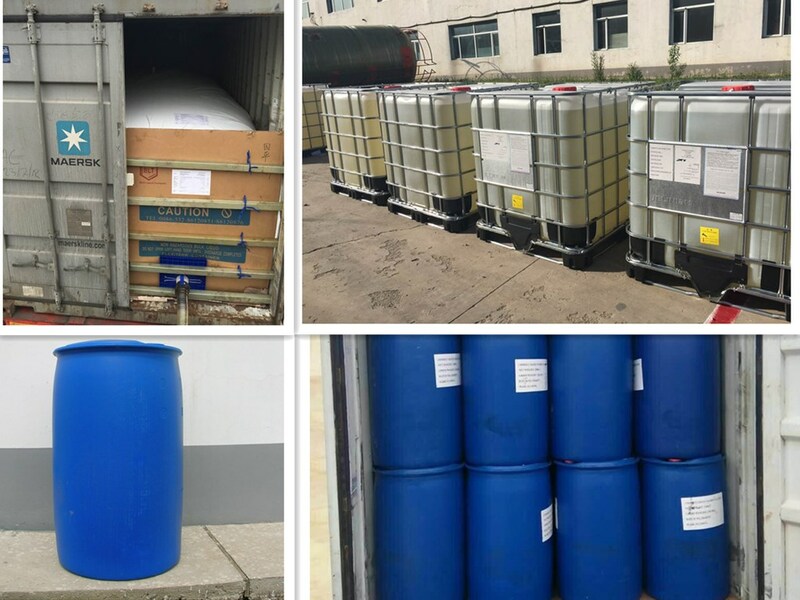 The feed additives devotes to the research and production of Betaine Hcl, Anhydrous Betaine, Compound Betaine, DMT, DMPT , Trimethylamine N-oxide( Tmao ), and ongoing technology updates, The technology in a leading position. Pharmaceutical intermediates and Oilfield auxiliaries include Piperidone series, Anthracene series, Glycerol derivatives. 60% of our products are for exportation that is 43% of our yearly output value. Mainly exports to Japan, Korea, Brazil, Mexico, Netherlands, USA, Southeast Asia, Etc. and receives the domestic and foreign customer consistent high praise. Our company is focusing on the products quality and has stringent quality control during manufacturing process. The factory has passed ISO9001, HACCP and FAM-QS. We could ensure the R&D and QC control of high precision products. The cautious attitude and advanced quality control system can ensure the high quality of our products, which help us earn the trust and respect of a number of large groups and set up long cooperation. Our mission: Insist on top-class management, provide top-class products and service, create top-class enterprises. WELCOME YOU VISIT OUR FACTORY . Looking for ideal Quaternary Ammonium Salt Manufacturer & supplier ? We have a wide selection at great prices to help you get creative. All the Oil Auxiliaries Quaternary Ammonium Salt are quality guaranteed. We are China Origin Factory of Gemini Quaternary Ammonium Salt. If you have any question, please feel free to contact us.